For the Huener’s it is important that their family farm be ran following the same family values that has been passed down for nearly 150 years. 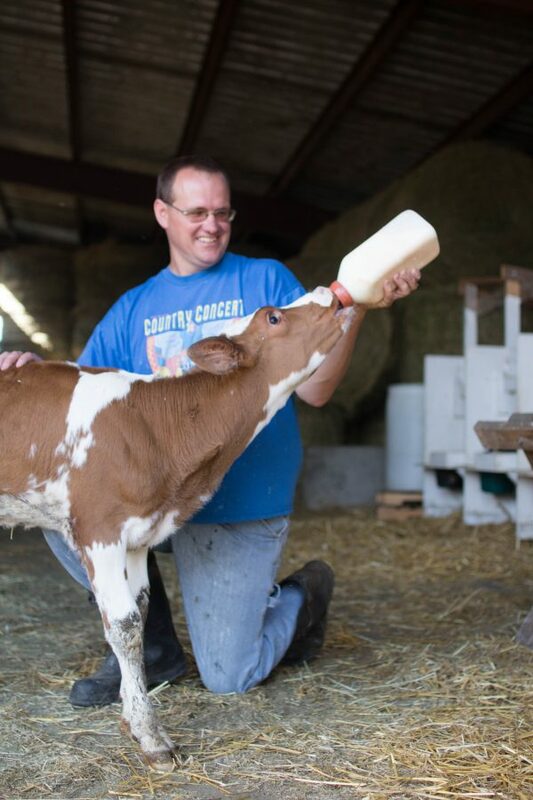 “It takes two.” Lawrence and his son, Victor, work hand-in-hand on their Dairy farm outside of Napoleon, Ohio. These two had many of the same answers regarding their farm… they knew how each other would answer and what they were looking for in their farm. For the Huener’s it is important that their family farm be ran following the same family values that has been passed down for nearly 150 years. Lawrence had the privilege of growing up in the agricultural industry just as he raised his two children. Victor claims he isn’t sure what he will do without working alongside his father. 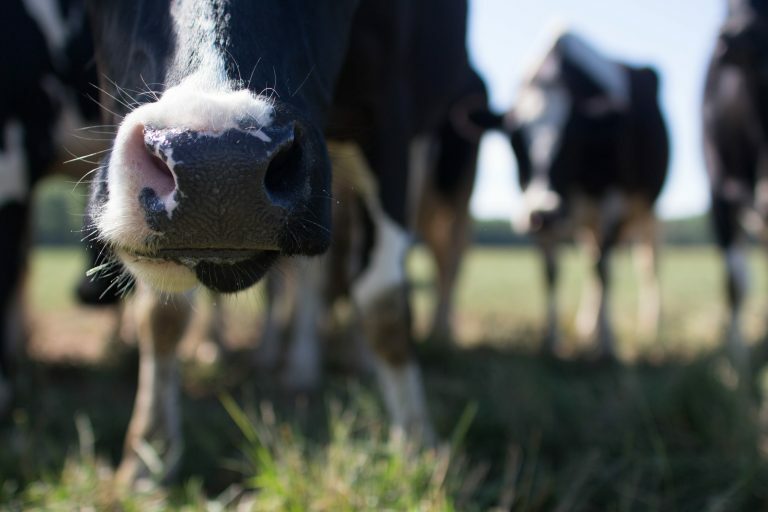 This 50 Holstein Milking Dairy Cow farm continues to strive for the highest standards while being able to effectively record there data the old-fashioned way – via pen and paper. 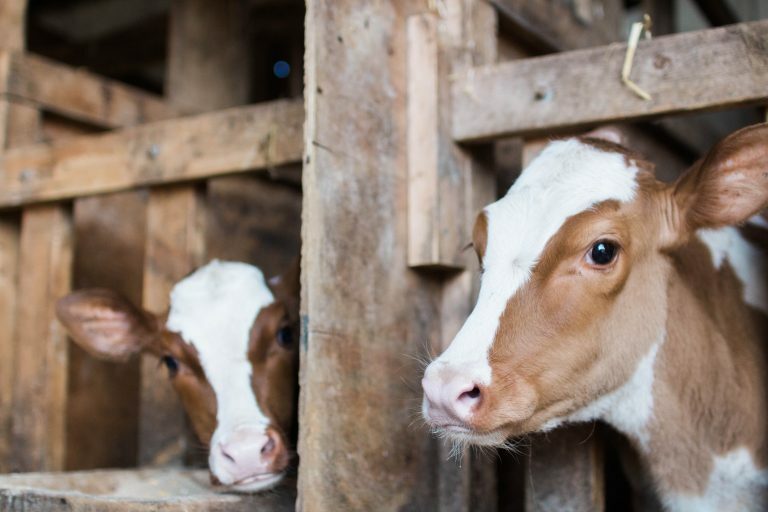 They can effectively monitor their cattle by working alongside them daily. There open barn and loose housing method of raising the cattle allow for a comfortable home as well as a well maintained facility. These cows are fed grain and silage, as well as a supplement for a good animal health. When asked about technology on their farm, Lawrence answered, “It’s alight if you know how to use it”. This is true with many aspects of agriculture. Both Lawrence and son Victor agreed advanced technology may make things run more smoothly, but you are still out at the barn checking to make sure it is still running right. They liked the idea of a robot for milking as well as tracking breeding but they are still just thinking about it. 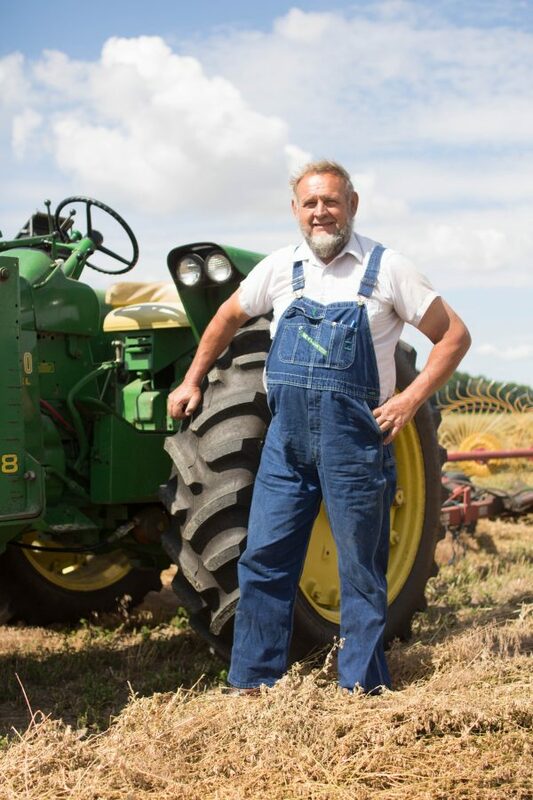 Lawrence had to admit his favorite part of farming is knowing that he is his “own boss, you get to see the entire operation, not just one part.” Victor stated that he enjoys getting to plant as well as cut and bail hay. Getting up early to go out and milk the cows is just part of their daily routine. Like most producers, they are milking two times a day to ensure both animal comfort and that they are getting high quality milk. The two men are busy keeping up with the farm but it is also a success thanks to Lawrence’s wife, Conney, as well as his daughter, AnnaLisa, and her children. Even if it is just the grandkids coming out and bottle feeding calves, it is all help. The Family is close and will continue to be successful with their farming operation because of their hard work. They want the public to know Producers are diligently trying to keep their cows clean to ensure a clean and wholesome product. Huener’s proudly has been supplying milk to Arps since 1980. They like that Arps is a local processor and they care for their farmers. Being local and knowing that the fruits of their hard work is going out to our community is a great reason to work with Arps as well. The Family agreed their favorite dairy product had to be both cheese as well as Arps Hand Crafted Cottage Cheese. We are thankful to have such a great family to work in our company. Thank you Hueners for your hard work and dedication to providing the highest quality of dairy products for the families of our community.